Gallery Control. Highcroft Winchester 2005-2007. 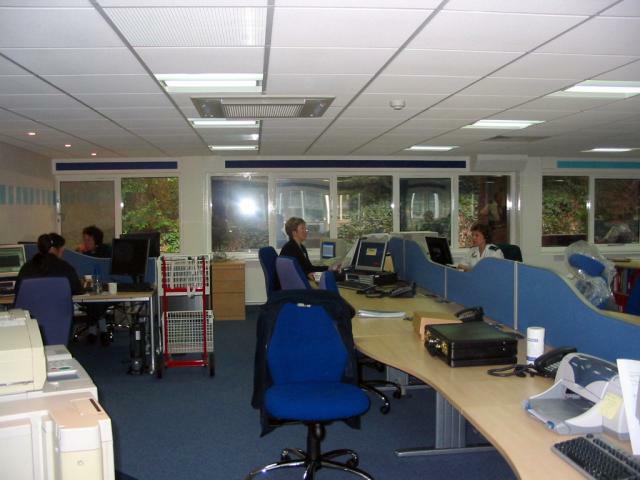 Control Room 2005 (2).